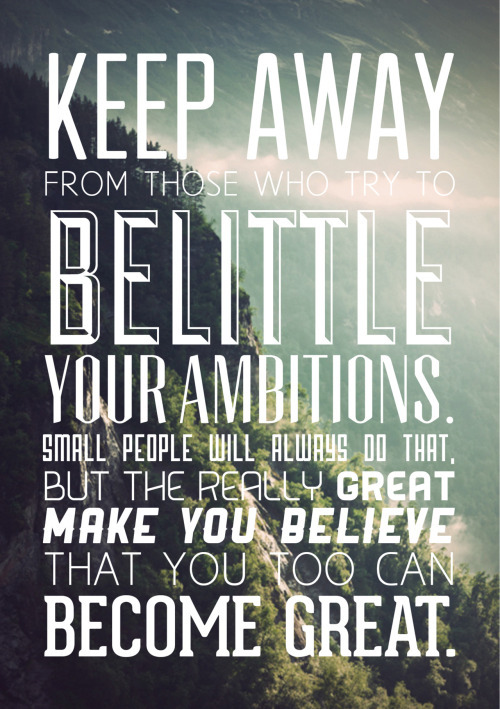 susannahbean: A little dose of inspiration. I don't often share these little inspiration quotes I stumble across but I've found myself focusing on them a little more than usual lately, and I thought you might like them too. I love quotes and inspirational posters! !